Your family and friends are willing to travel across the country, spend hundreds of dollars on gifts, and take precious time off just to witness your wedding day. It’s nice to show your appreciation by offering a keepsake that they can cherish forever. You don’t have to break the bank on expensive wedding favors. It’s more important that they symbolize who you are and that they speak from the heart. Here are examples of wedding keepsakes that are inexpensive and/or DIY. They also fit a plethora of wedding themes. Feel free to choose one from this list of options for your special day. Who doesn’t like chocolate? Express your thanks in a sweet and symbolic way with these “hugs and kisses.” These white and dark chocolate bites are the perfect treats in between socializing and dancing. Keep drinks cool during the big day and afterward with these country-style containers. 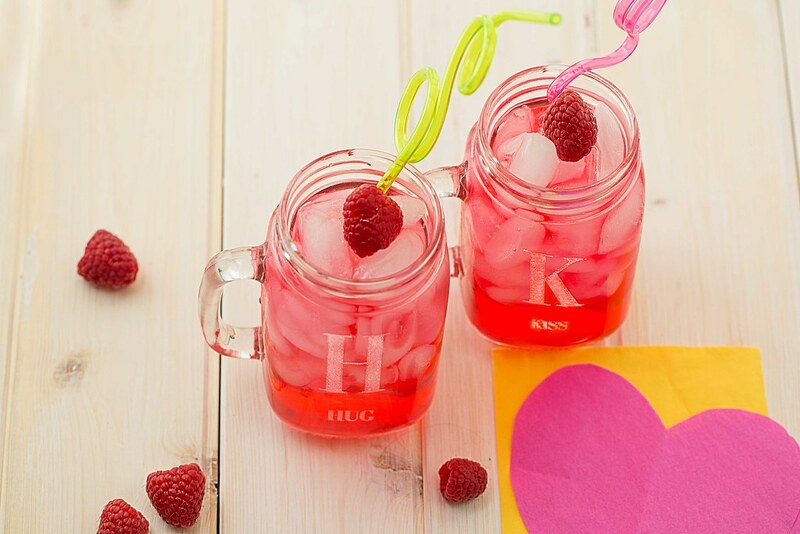 Personalize each with the event date and each guest’s name to make the jar extra special. Place coffee beans in paper bags or mini sacks for your guests. 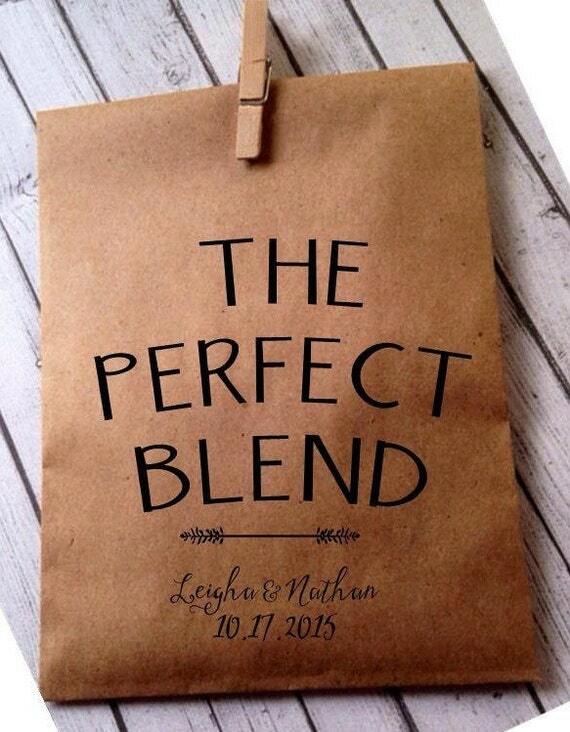 Marrying your soulmate is like creating the perfect blend of coffee. Together, you produce a wonderful aroma, which will becomes stronger and better when temperatures rise. For weddings in October or November, why not rely on seasonal favorites? Individually wrap each candied apple in beautiful paper and add a quirky note. You can use food coloring to dye each in your wedding motif. Prepare a large batch of homemade granola, spice it up with cinnamon and nutmeg, scoop the mix into jars, and voila! You have tasty and healthy favors. Adorn the jars with bows or twine for a rustic touch. 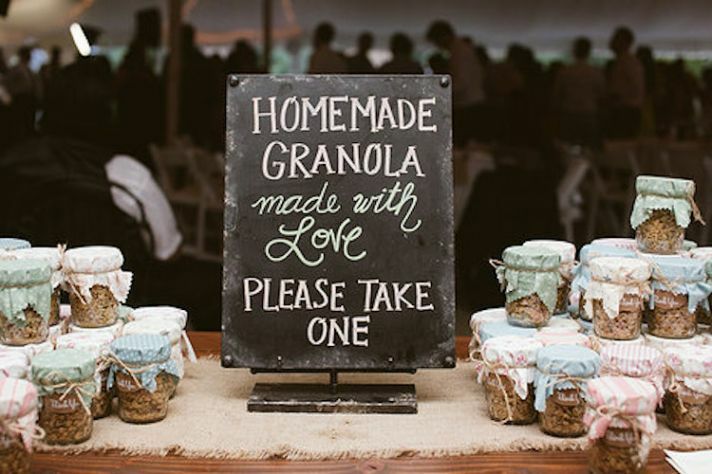 Is your wedding location known for a particular delicacy? 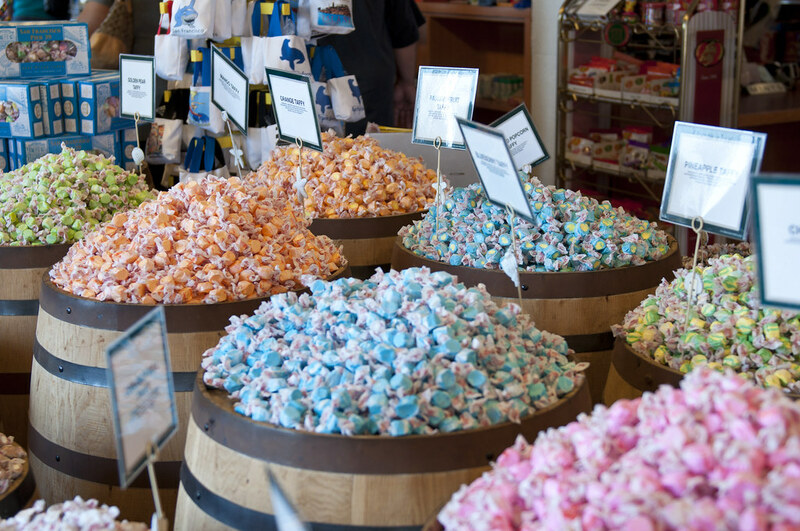 Leave a bag of candy at each place setting or let your guests create their own mixed assortment of local sweets. For nature lovers, place seeds in a biodegradable bag with the message “Watch love grow.” Choose plants or flowers that symbolize love in many cultures, like jasmine. Perhaps you can’t afford a full-service bar, but you can offer your guests a little liquid courage. Give them a colorful assortment of miniatures that they can enjoy that day or take home. 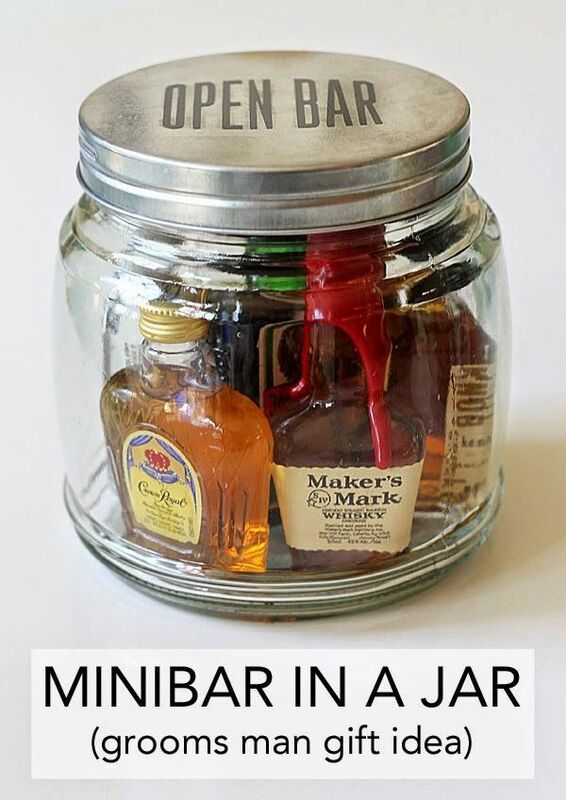 You may want to create nonalcoholic jars too, for your teetotaler (non-drinking) guests. Keep your guests on the dance floor by giving them comfortable flip flops. All the ladies in high heels will thank you. These are also brilliant wedding favors for a beach wedding. Your match was meant to be… or bee? Acknowledge how sweet each guest is for their time and effort by gifting something sweet of your own. These little honey jars with wooden dippers are adorable gift ideas. Perhaps you can’t get married under the Tuscan sun, but you can make the day feel that way. Gift a small bottle of olive oil for a Mediterranean flavor. Pair it with a tiny bottle of balsamic vinegar for a matching set. Everyone will be taking pictures, so return the thought with cute vintage frames. Choose handcrafted wood or a combination of metals. These frames can also double as table place cards if you insert your guest’s name in nice calligraphy. What do you think about this list? As someone who loves DIY crafts and keeping to a budget, these ideas are perfect. Take a look at your wedding planning checklist and see what other things you can spend less on. Feel free to share this article with your friends who will soon tie the knot.